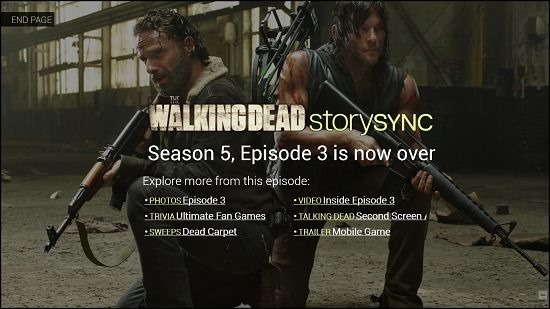 AMC Story Sync is a free app for Windows 8 and 8.1 which allows you to access content related to the hit TV series The Walking Dead. The app allows you to sync some content across multiple devices and use them at the same time for a better experience. The app also offers some inside scoop and unseen photo shoots, deleted videos etc. AMC Story Sync manages to come at a very light weight on account of having no stored content inside it, and accessing all the content from the online sources. 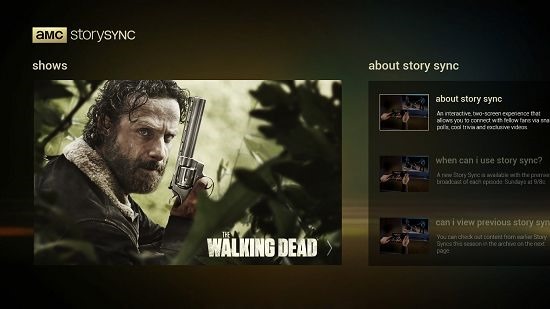 AMC Story Sync is available as a free download from the Windows App Store. When you launch the AMC Story Sync app on your Windows 8 or 8.1 device, you will be taken to the main screen of the app. From here you can choose to either view the information about the app itself, or you can also choose to see information about the show itself by clicking on the large sized tile of the show. In the main screen, you can click on the tiles which will bring up relevant content according to the tile which you click on. 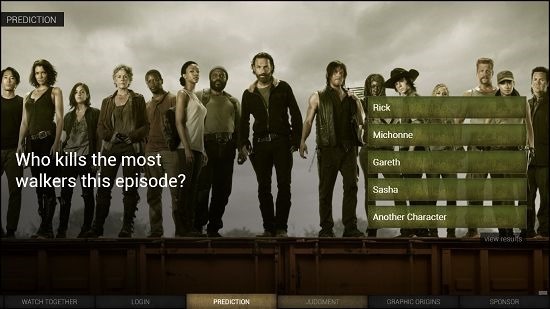 When you click on the large sized The Walking Dead tile, you will be shown all the content related to the show itself as can be seen below. You can click on the Start Sync button to start the syncing process between devices on which you are logged in. You can log in via the Log in button at the top right of the screen. If the episode is already over, you will not be able to sync the episode for an obvious reason that it’s over. However, from the screen which is presented, you can choose to access the inside scoop of the episode like videos, etc. Below is a screen where I clicked on a video tile which was presented to me after I clicked on the VIDEO Inside Episode 3 button. You can see that the video player interface is pretty neat, and the translucent control bar which allows you to toggle the video playback makes sure to keep things minimalistic while being unobtrusive at the same time. 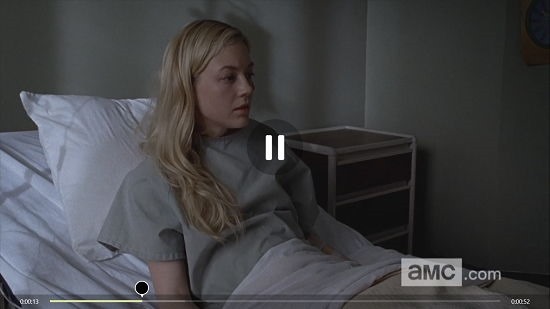 You can click on the pause button at the center of the screen to pause the video. You can go back to the previous screen by clicking on the back arrow button which gets revealed at the top left screen corner when you right click on the video player interface. Going back to the previous screen, you can click on various elements at the bottom of the screen to access the content related to the same. This sums up the feature set of AMC Story Sync app for Windows 8 and 8.1. 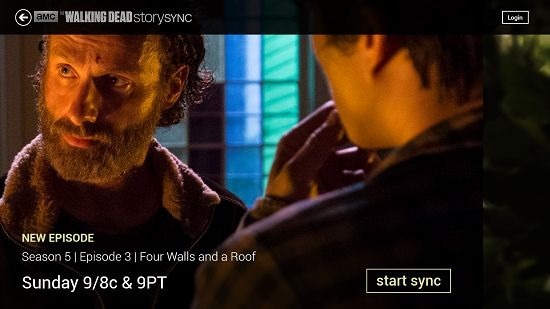 AMC Story Sync is a nice app for Windows 8 and 8.1 devices if you are a fan of the Walking Dead series. The app being lightweight can be downloaded for free from the App Store on your device without much of a hiccup!